14 Whatcha Gonna Do When There Ain't No Swing? 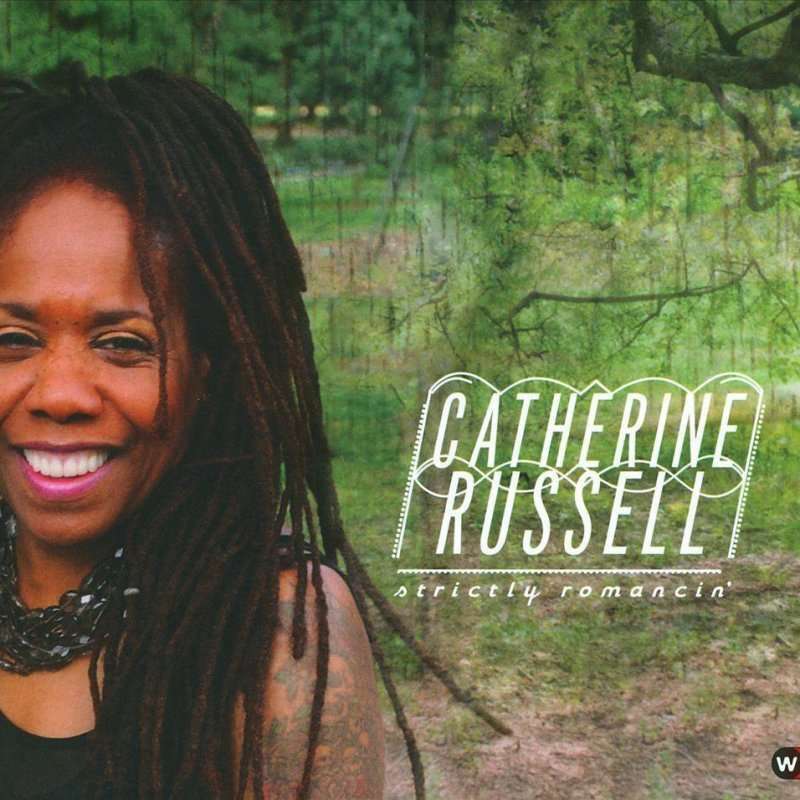 Strictly Romancin, Catherine Russell s fourth album for World Village, is a paean to natural attractions: to a lover, an art form, to one s family heritage. Our heroine explores love s foibles, failures and bliss, from amorous to humorous. This acclaimed vocalist embodies the lost art of song savvy, inhabiting the lyric and allowing each melody to shine. On this fourteen song collection, Russell takes us on a journey from Harlem dance hall to Parisian Café, from Store Front Church to Uptown Cabaret blurring distinctions between the carnal and the eternal in a musical tour-de-force. For these sessions, Russell reunites with the team from her previous chart-topping album Inside This Heart of Mine, including recording engineer Katherine Miller, producer Paul Kahn and Musical Director/Guitarist/Banjoist/Arranger Matt Munisteri, who contributes his expansive vision to the project.